Should Truman Have Fired MacArthur? "Had the five-star general, brilliant military servant of his country for 50 years, been a sincere, farsighted prophet advocating the only course which could halt Communist Imperialism and save the free world? Or had he been an egotistical, arbitrary, insubordinate soldier, deliberately undercutting his Commander-in-Chief in pursuit of a policy to which no United States or United Nations official would give endorsement?" The author lists numerous instances indicating that the General had been insubordinate. "When the Korean Communists invaded South Korea last June, the U.N. was quick to authorize the use of armed force to combat the aggression, but not so quick when it came to contributing troops. 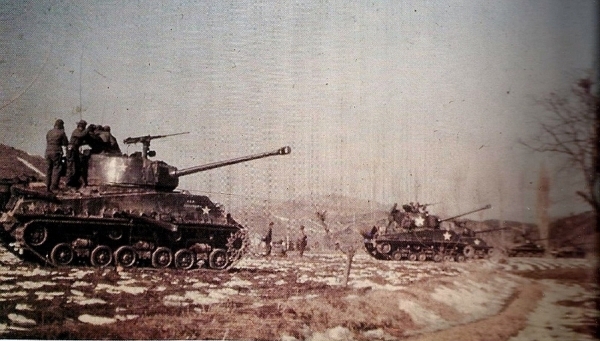 [As of February, 1951] U.N. forces in Korea total about 275,000. Of this number 150,000 are American and 100,000 are South Koreans. This leaves less than 25,000 from 11 of the other U.N. members - a pitifully small contribution... What is there definition of 'collective security'? Have they so soon forgotten Munich? Have they forgotten that collective firmness by the Allies, when Germany invaded the Rhineland, might have prevented World War II?" Appearing in the June 27, 1951 issue of PATHFINDER was this list of chronological events that made up the first ten months of fighting in the Korean War. The Korean War peace negotiations that took place at Kaesong during August of 1951 are remembered as one of the many failed peace conferences to be convened during the course of that war. 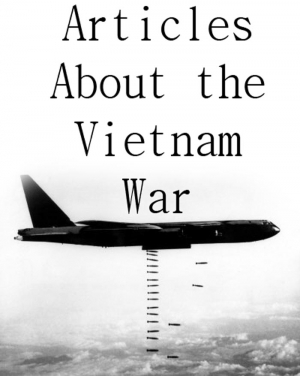 The talks were broken off early as a result of a series of U.N. raids that were launched in two different enemy held positions - in addition to an nighttime airstrike that almost decimated the grounds where the talks were being held. The U.N. negotiators were especially frustrated with the fact that the Communists wished that both armies adhere to the 38th Parallel as the post-war border; exactly where the war began.